Welcome back to our coverage on small business financing in Canada. This week, we’ll cover an option most people are familiar with: bank financing. In case you missed them, we’ve already covered Crowdfunding and Government Grants. In Canada, we are fortunate to have a large and stable financial system. Globally, the Canadian banking system is considered one of the safest in the world. This was particularly evident during the crash of 2008, where Canadian banks remained relatively stable compared to their global counterparts. 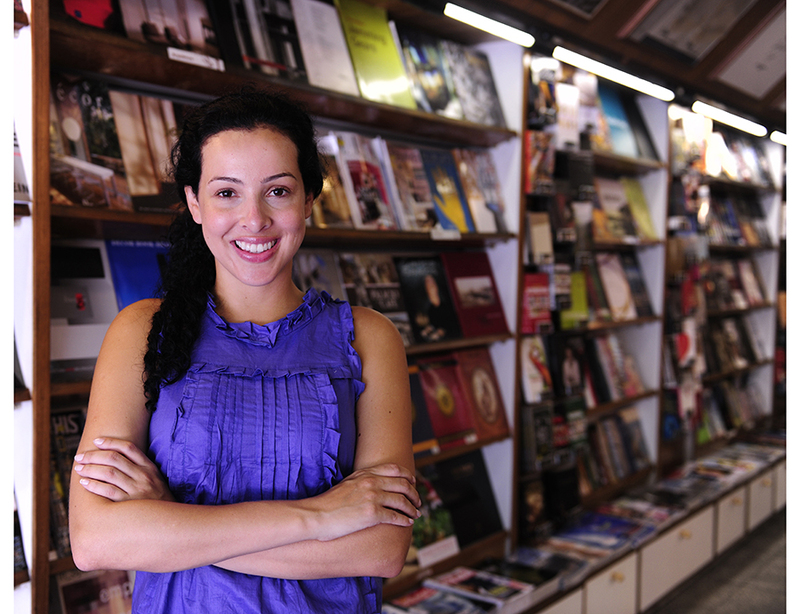 A CSBFL is one of the most popular forms of financing for Canadian small businesses and is available in amounts ranging from $200 all the way up to $1,000,000. If you are looking to purchase land or a business premise, you can apply for a CSBFL of up to $1,000,000. If you’re looking at leasehold improvements or purchasing new or used equipment you can apply for a CSBFL of up to $350,000. CSBFLs are government-supported, making it possible to receive a CSBFL without using personal assets as security. Loan terms of a CSBFL are generally 7 – 10 years in length. The downside to a CSBFL is the limited permitted uses of the funds, namely to purchase land or a business premise, leasehold improvements, or financing equipment purchases. If you want to invest in your marketing, increase your working capital, or hire more employees, you will not qualify for a CSBFL. The banks also tend to have very strict underwriting criteria which can make it very difficult to get a loan which we will explain further below. Term loans are offered by all major financial institutions in Canada. Similar to Lending Loop’s offering, they can range in term from a couple of months to over 5 years and can be used to cover a temporary cost, purchase a piece of equipment, and much more. 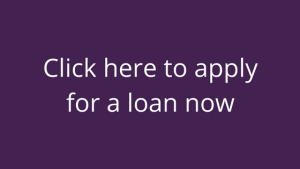 Loans can be interest only, requiring only monthly payments of interest with a lump sum payment at maturity, or can require fixed repayments of principal and interest. Banks are risk-averse, which typically makes getting a term loan from them very difficult for new businesses. This is because they usually require several years of a positive track record with the financial institution providing the loan. Similarly, a term loan will also usually require some form of physical collateral to be provided by the business like a piece of equipment or a building. If pursuing a term loan from a bank, you should expect to spend at least 30 hours on an application as well as several months waiting before you receive a decision on financing. A line of credit (LOC) can be a useful form of debt financing for bridging working capital shortfalls. A scenario when a LOC would be useful would be if your business had to pay your accounts payable before you were able to collect your accounts receivable. The LOC limit dictates the maximum total amount that can be withdrawn. The borrower can access the funds at any time (up to the maximum amount), and pays back the line over time, with interest paid on the outstanding balance. The benefit of a LOC is that the borrower is not obligated to withdraw the full amount, and only needs to draw down what they require at that moment. This functionality is beneficial for the borrower as they are only paying interest on the portion they have drawn. A LOC is also revolving, so the customer can withdraw, repay, and repeat the cycle as often as they need. The downside to a LOC is that it can be difficult to manage—you’ll need to be very disciplined about making repayments or you’ll find yourself quickly racking up a large balance. A LOC is particularly useful for those operating very large businesses that need to make large purchases such as inventory. Using credit cards to finance a business is another option, however, it can be very risky and extremely costly. The high monthly interest rates can quickly become overwhelming if payments are missed. If you’re using credit cards to fund your business, it’s best to stick to limits that you can pay off in full at the end of each month. Sometimes it’s beneficial to make the initial purchase using a credit card, for example, when ordering from a supplier, and then paying off the balance at month end using a more permanent financing solution. That was a high-level overview of the traditional forms of small business financing offered by most banks. 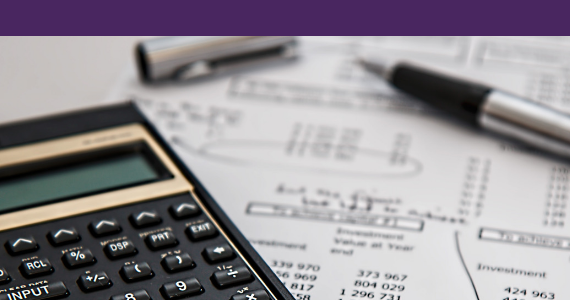 If you’re looking for a term loan at affordable rates, the bank is a great place to explore. The bank loan application process can be arduous and waiting months could do more harm than good for your business. Additionally, there are many great businesses that simply don’t qualify for a bank term loan for one reason or another, but also can’t afford to rely on a credit card. If your business could use a fast and affordable source of financing, Lending Loop can help. A Lending Loop loan application can take as little as 5 minutes and we evaluate applications far more quickly than banks are able to, passing the savings from this efficiency back into the pockets of our Borrowers. Next week, we’ll discuss private investments.